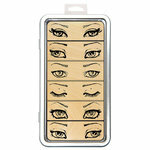 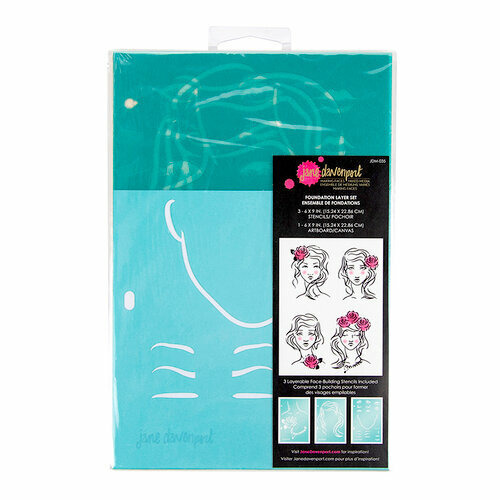 Easily create beautiful portraits with the Foundation Layer Set from the Making Faces Collection by Spellbinders. 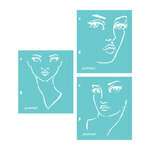 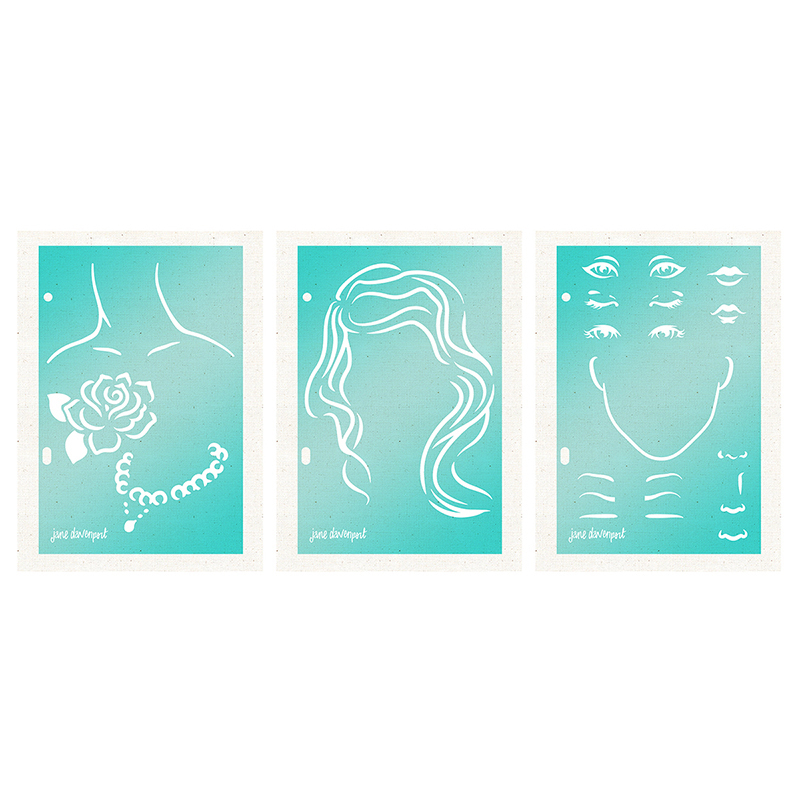 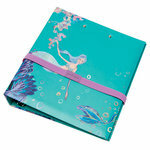 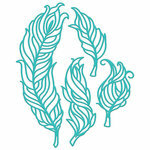 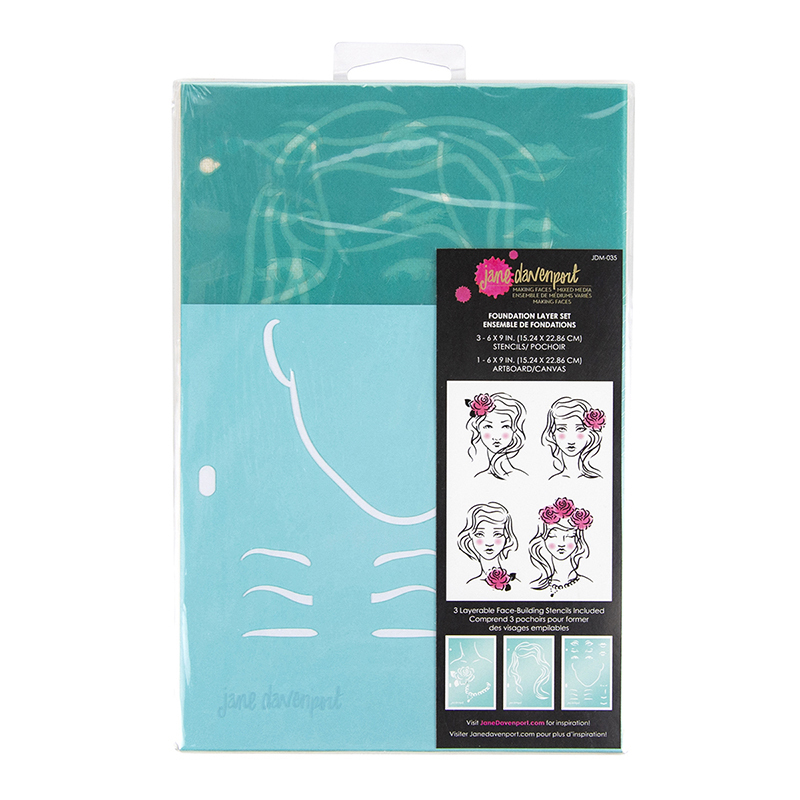 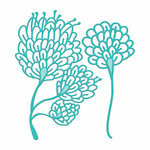 Included in the package are 3 reusable plastic stencils designed by Jane Davenport. 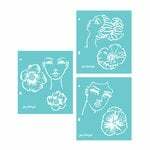 The set features a stencil featuring facial features, one featuring hair and one featuring a neck, flower and necklace. 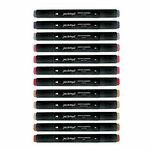 Each measures 6" x 9" and can be used with your favorite inks, paints, sprays, markers and more (sold separately).